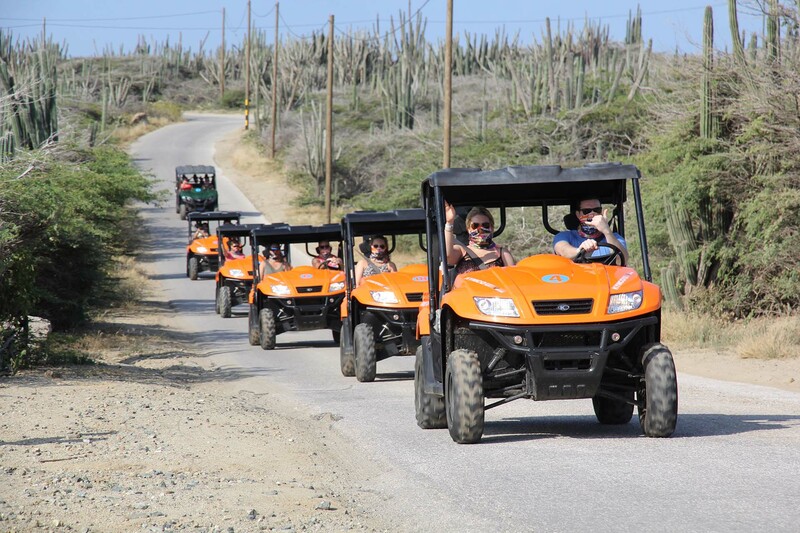 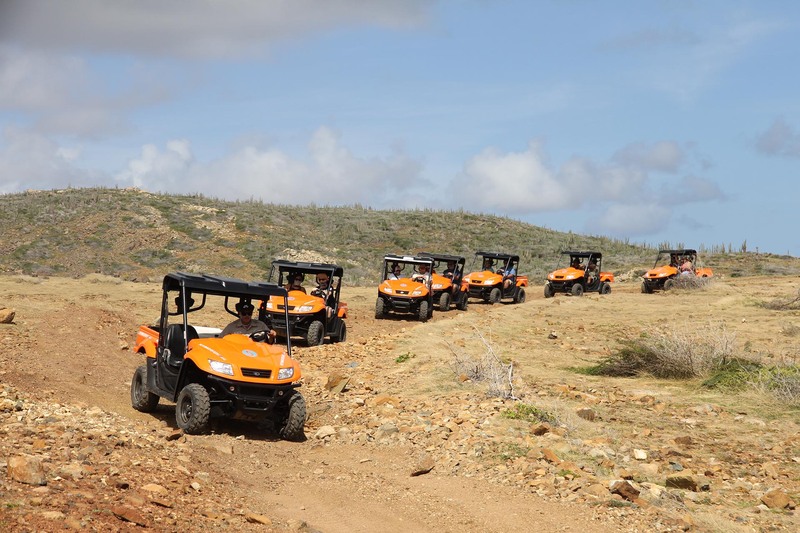 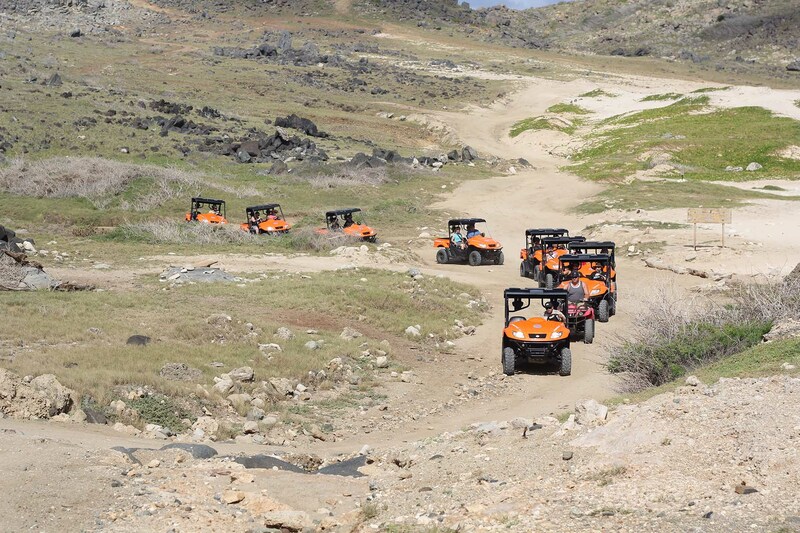 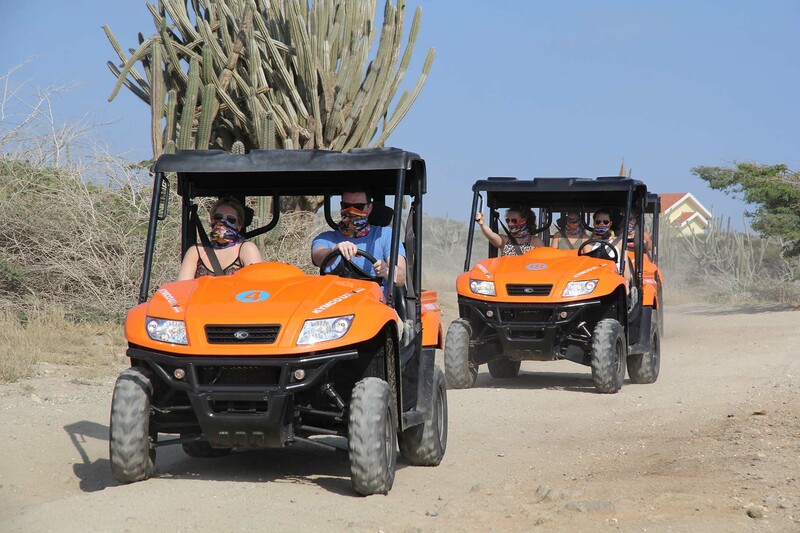 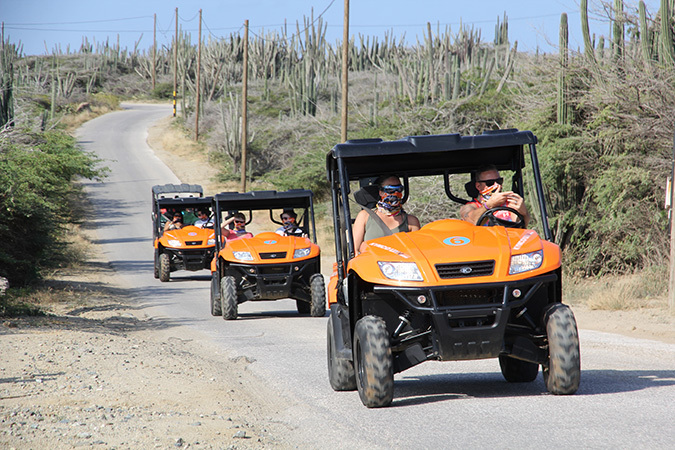 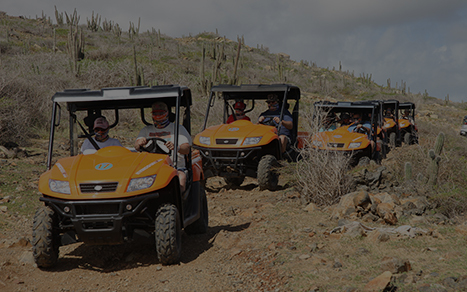 Experience the wildlife of Aruba through an exciting UTV adventure for two. 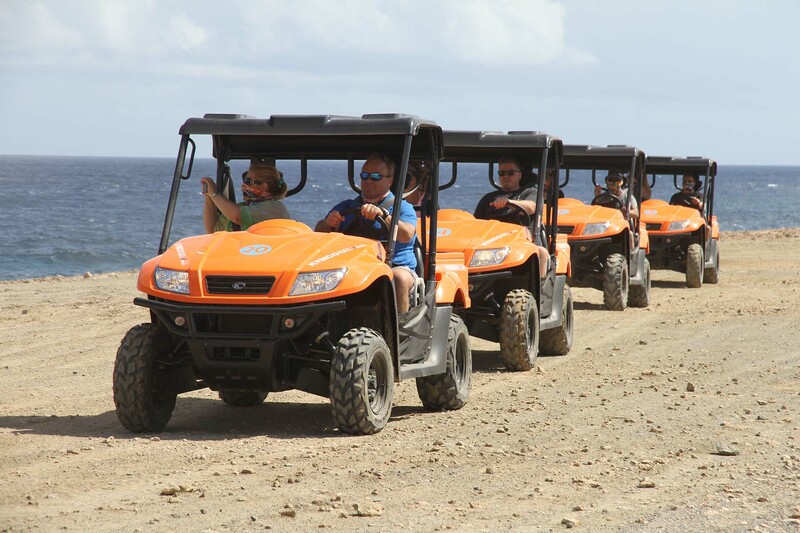 This extreme tour is both an adventurous and exhilarating ride through the island's rugged desert and coastline. 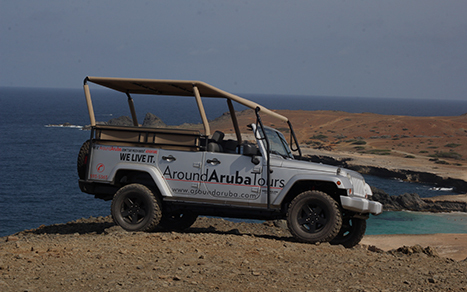 It is the best way to explore Aruba; a 4-hour ride led by an expert tour guide who will take you to: Philip's Animal Garden (the island's largest exotic animal sanctuary), Alto Vista Chapel, Baby Bridge, Bushiribana Ruins, Natural Bridge, Arikok National Park, Shark bay, Andicuri Beach, Three Bridges, Black Stone Beach, Conchi Natural Pool, Ayo Rock Formation. 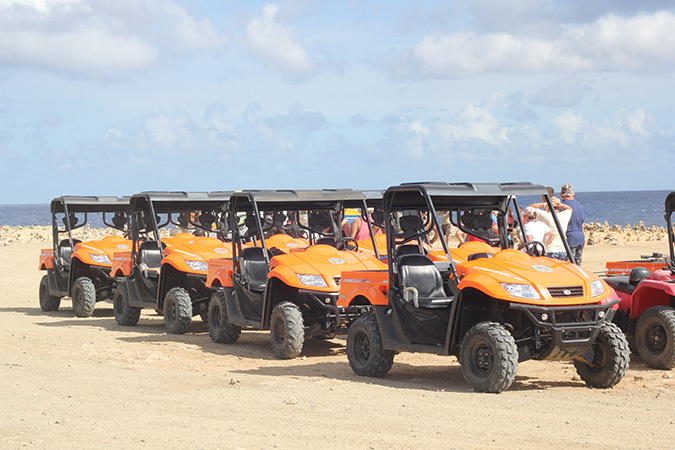 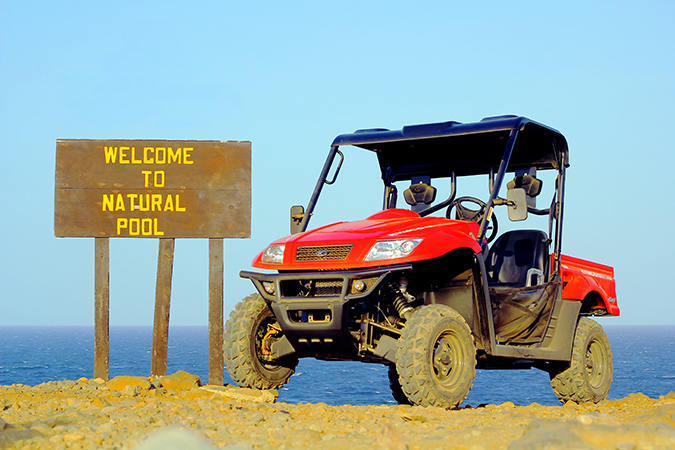 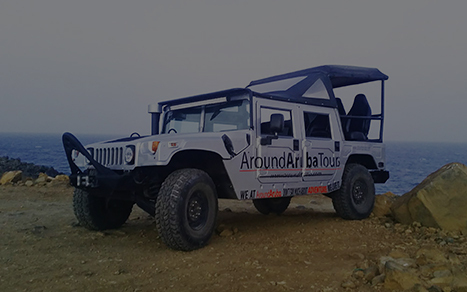 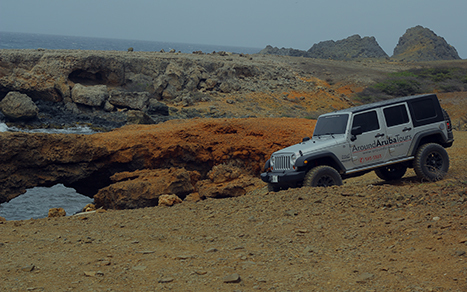 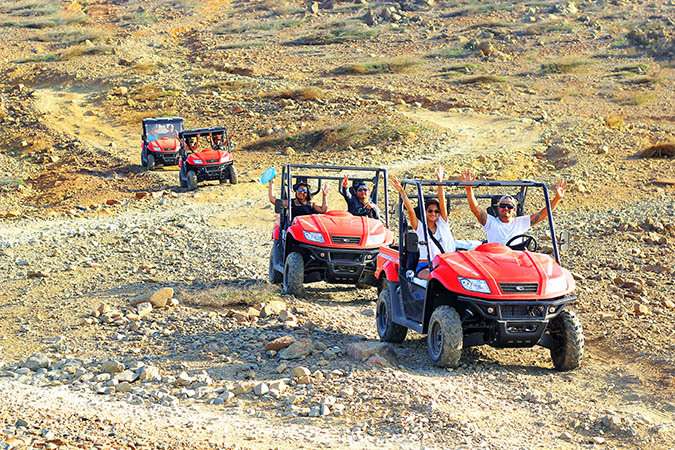 Experience the thrill of driving your own 4x4 UTV while exploring Aruba's rocky coastline. 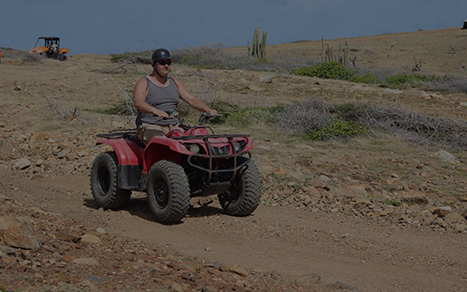 The driver should be at least 18 years old with a valid driving license while the minimum age for the passengers is set at 6 years.